Proud to serve visitors and locals alike across Scotland. 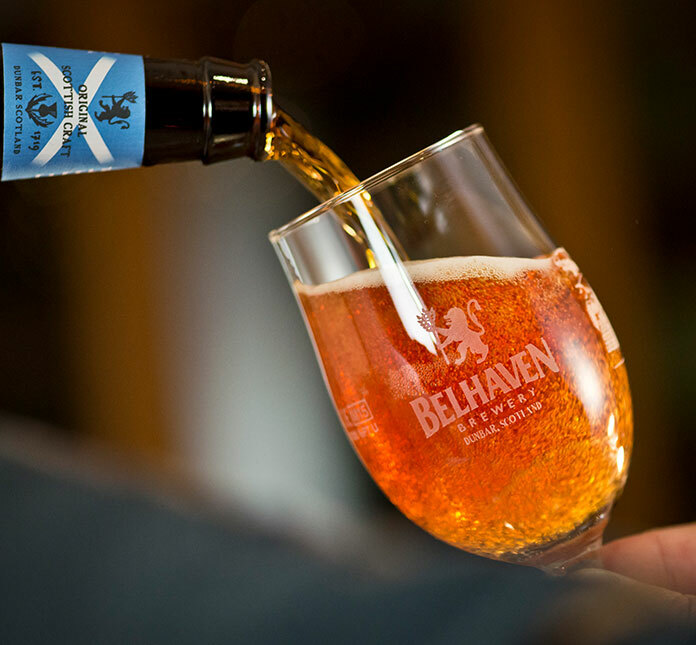 The story of Belhaven Pubs is the story of great Scottish tradition. You can find us in high streets and communities in towns and cities across Scotland and, although no two pubs are the same, the quality of environment, high standards of customer service and superb product range always are. We continually strive to make our pubs better than the competition and a big part of this is exceeding our customers' expectations. And the story of Belhaven Pubs is still being written by the many wonderful people who work here and who make our guests feel welcome, wherever they’ve come from. Theirs is a story of bringing our values to life, growing our business and building an outstanding future beneath our roof.